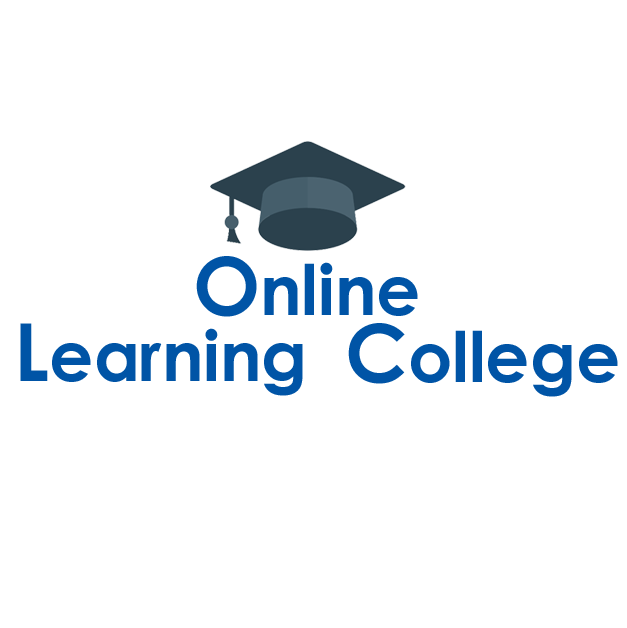 Study for a recognised qualification and become a beauty therapist with the Online Learning College. 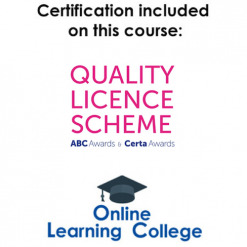 Whether you dream of being a nail technician, beauty therapist or make-up artist, you can study in your own time with a fully qualified tutor to support you every step of the way. Launch your career in beauty therapy today!